ProfitablePractices is proud to offer discounts and special offers with our partners below. 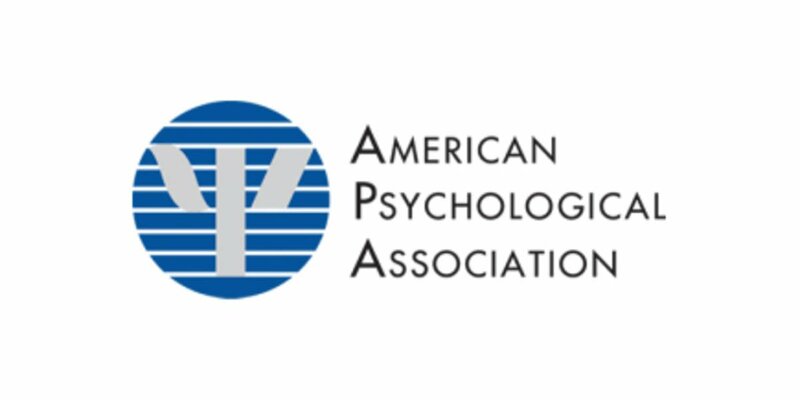 If you are interested to learn, you can become an APA member even if you're not a psychologist. People with at least a master's degree in a psychology related field are eligable for membership. 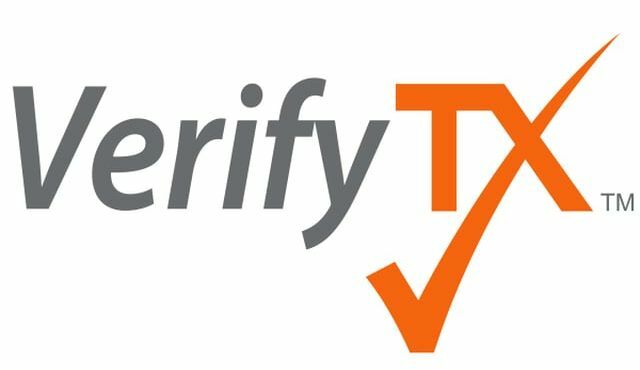 Make it easy for clients to pay by taking credit cards! 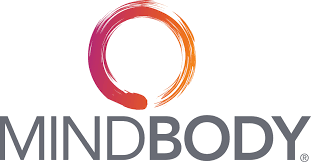 Merchant bank for credit cards. Ben will be happy to set you up with a new account, or check your current plan to see if he can offer you a better deal! 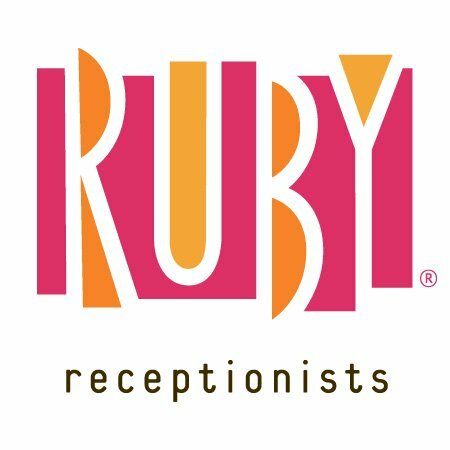 Ruby Receptionists is GREAT because they offer a "pay by the call" pricing program so that even if you're a small practice, you can have a nice person answer your phone when you're not available.